The adjustable harness, available in four sizes to fit most dogs, is made of the highest quality materials. Straps are positioned for comfortable fit. 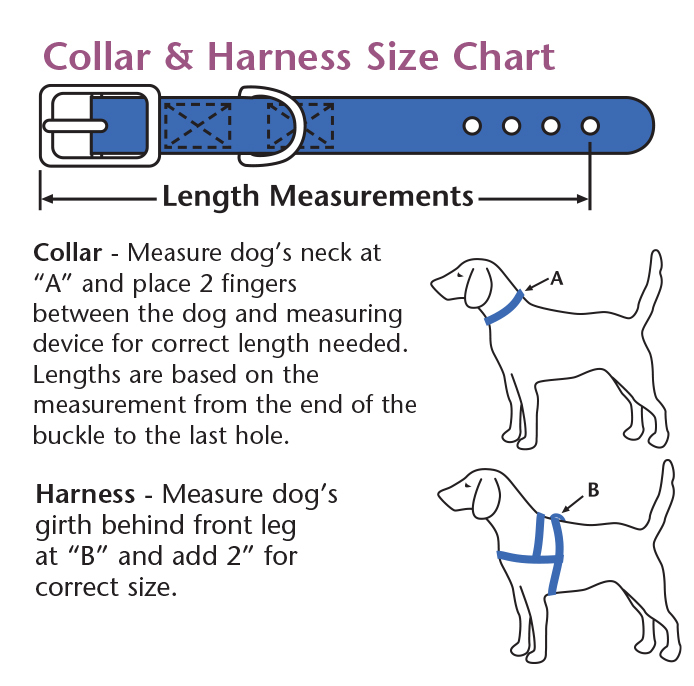 Harnesses offer the perfect fit, sizing and convenience. Snap-lock adjustable Tuff buckles give it the perfect fit. Please specify color. Measures 3/8 inch by 10-18 inches. 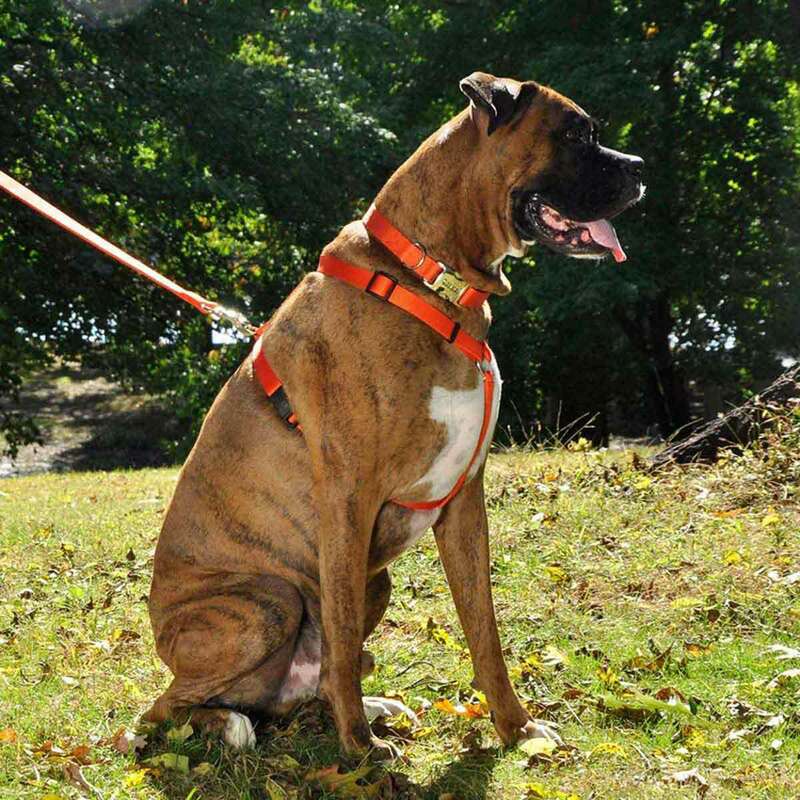 XS Adjustable Collars with Plastic Snap 3/8"
Coastal Adjustable Harness Medium 3/4" x 18-30"